Considered by many to be the greatest single book of Marian spirituality ever written, True Devotion to Mary is St. Louis de Montfort's classic statement on the spiritual way to Jesus Christ though the blessed Virgin Mary. Beloved by countless souls, this book sums up the entire Christian life, revealing a way of holiness that is short, easy, secure, and perfect. In this beautiful and sublimely inspiring book, de Montfort explains the wonderful spiritual effects which true devotion to Mary brings about in a person's life. From Fr. 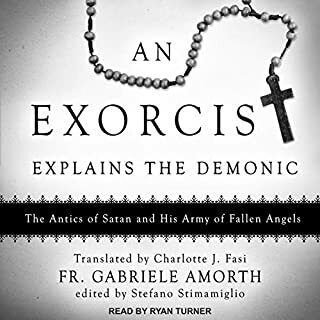 Gabriele Amorth, the renowned exorcist in Rome, comes this powerful, eye-opening book on the deadly antics of Satan and his fallen angels, as well as spiritual remedies for each. 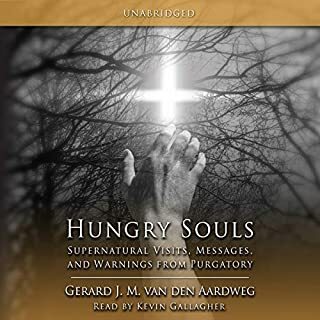 This book provides a basic orientation in the dark phenomenology, succinctly explaining Catholic doctrine on the fallen angels and the innumerable manifestations. 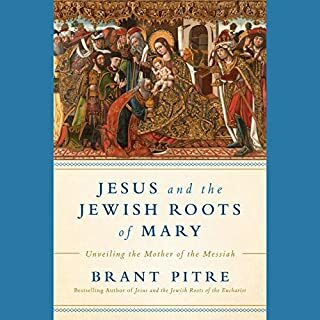 In Jesus and the Jewish Roots of Mary, Dr. Pitre takes listeners step-by-step from the Garden of Eden to the Book of Revelation to reveal how deeply biblical Catholic beliefs about Mary really are. Dr. Pitre uses the Old Testament and ancient Judaism to unlock how the Bible itself teaches that Mary is in fact the new Eve, the Mother of God, the Queen of Heaven and Earth, and the new Ark of the Covenant. 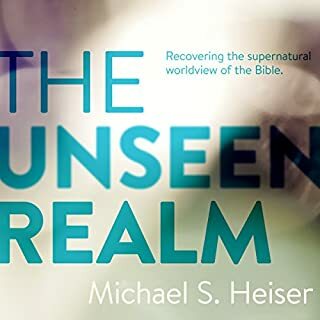 In The Unseen Realm, Dr. Michael Heiser examines the ancient context of scripture, explaining how its supernatural worldview can help us grow in our understanding of God. He illuminates intriguing and amazing passages of the Bible that have been hiding in plain sight. You'll find yourself engaged in an enthusiastic pursuit of the truth, resulting in a new appreciation for God's word. Imagine if you discovered a treasure chest in which were hidden ancient mysteries, revelations from heaven, secrets of the ages, the answers to man's most enduring, age-old questions, and the hidden keys that can transform your life to joy, success, and blessing. This is The Book of Mysteries. A Tale of Two Cities is one of Charles Dickens's most exciting novels. Set against the backdrop of the French Revolution, it tells the story of a family threatened by the terrible events of the past. Doctor Manette was wrongly imprisoned in the Bastille for 18 years without trial by the aristocratic authorities. In this compelling new book - drawn from conversations with and narrated by award-winning Vatican journalist John L. Allen Jr. - Barron, founder of Word on Fire Catholic Ministries, proclaims in vivid language the goodness and truth of the Catholic tradition. Through Barron's smart, practical, artistic, and theological observations - as well as through personal anecdotes about everything from engaging atheists on YouTube to his days as a young die-hard baseball fan from Chicago - To Light a Fire on the Earth covers prodigious ground. The examen prayer is a transforming and ever-growing practice in Christian spirituality. In The Examen Prayer, Fr. Timothy Gallagher draws from real-life stories and his experience as a spiritual director to explain the core principles of the examen prayer. What is the examen and how can we begin to pray it? How can we adapt it to our individual lives? What are its fruits? In The Rosary, Johnnette Benkovic, founder and president of Living His Life Abundantly and the founder of Women of Grace, teams up Thomas K. Sullivan, the creator of the Warrior Rosary, to explore why the rosary is the weapon for such a time as this. Together, they've gathered some of the most astonishing historical and contemporary accounts of victories associated with the rosary along with their own inspiring personal experiences. Church History, Volume One: Audio Lectures features 24 lessons and offers a unique contextual view of how the Christian church spread and developed from the days of Jesus to the years prior to the Reformation. The church did so not in a vacuum but in a setting of times, cultures, and events that both influenced and were influenced by it. These lectures help explore the integral link between the history of the world and that of the church. Have you ever wondered why Jesus has so many names? It’s not an accident. Each one is invaluable in helping us to understand, as best we can, the full nature of Jesus Christ. 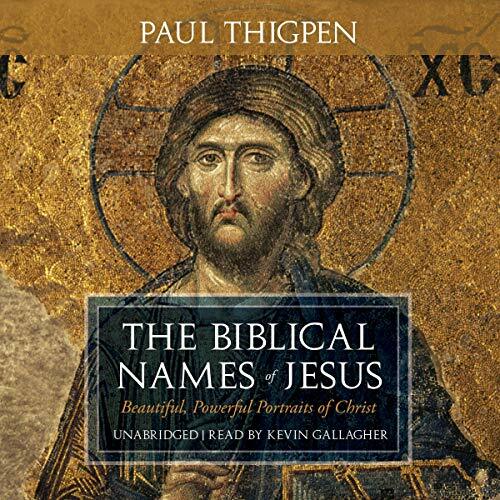 Paul Thigpen dives deep into Scripture from Genesis to Revelation to illuminate the many names of Jesus found therein and explain how each one reveals something new and essential about our Lord. The Biblical Names of Jesus is like no other audiobook. 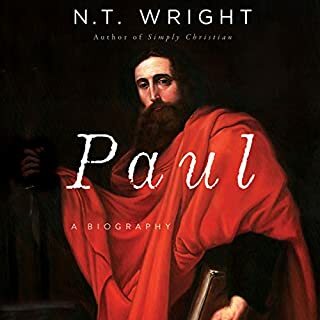 It is an engrossing trek through Scripture spanning the entire Bible, focusing on the typologies of Jesus through 18 of his unique names. You will come away with a deeper knowledge of Christ and a fuller understanding of how the whole of the Bible points toward Jesus. Deepen your understanding of Jesus through his more familiar titles, such as Christ, Lord, Savior, Son of God, and Son of Man. Ponder the life-changing beauty and mystery of less-familiar names such as the Bride­groom, Lion of the Tribe of Judah, Dawn from on High, Alpha and Omega...and how they show aspects of Jesus’ love for us, his kingship, and his desire to lead us to heaven. Examine - like each brilliant facet of a diamond - the one who holds you in existence and come to know Jesus better than ever before. Uncover the types and prefigurements of Christ throughout Scripture...and take your personal relationship with our Lord to a new level!